WHY NOT RECYCLE. - RECYCLING.. Some people don’t want to put in the extra effort into recycling . Some places have no pickups. Some people say that they just can't be bothered to recycle so they don't do it . because some people have such small houses they would rather not recycle because they don't want to fill the area with rubish .And there for they just don't recycle. 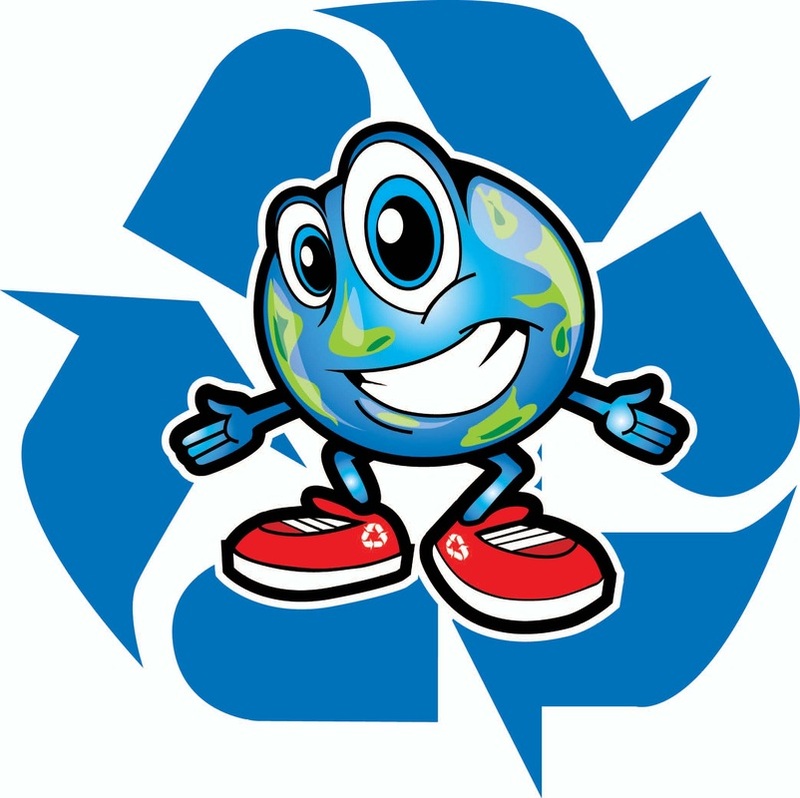 Some countries fine people for not recycling so those people have to pay if they don't recycle . Some regions pay for just bottle recycling (we know that works) because they will want the money . Some areas have no nowhere for recycling and they think that's a good enough reason not to recycle?. Misinformation about overflowing landfills, depleted resources and climate change has convinced some people that recycling doesn’t make a difference. They believe there is no problem. Is that a good enough reason? Since there are so many facets to recycling – bottle, plastic and paper, it’s hard to decipher which kinds go where. Is that a good enough reason?